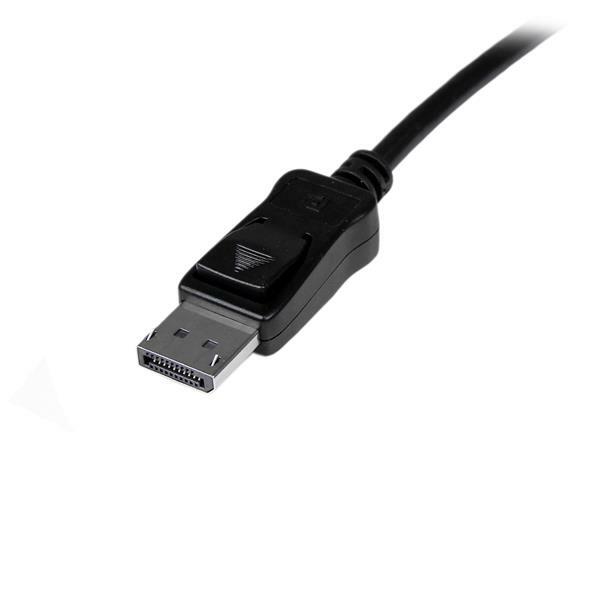 This 10-meter Active DisplayPort cable is backed by StarTech.com's 2-year Warranty. 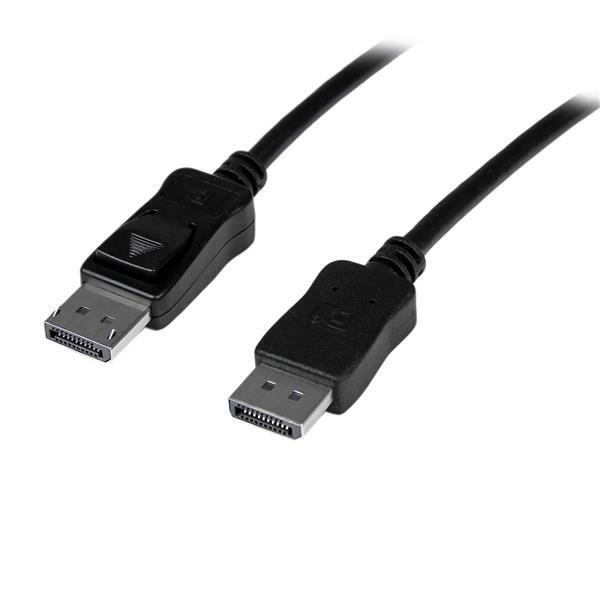 Please Note: This cable features unidirectional architecture which requires that the cable is installed in the correct direction. 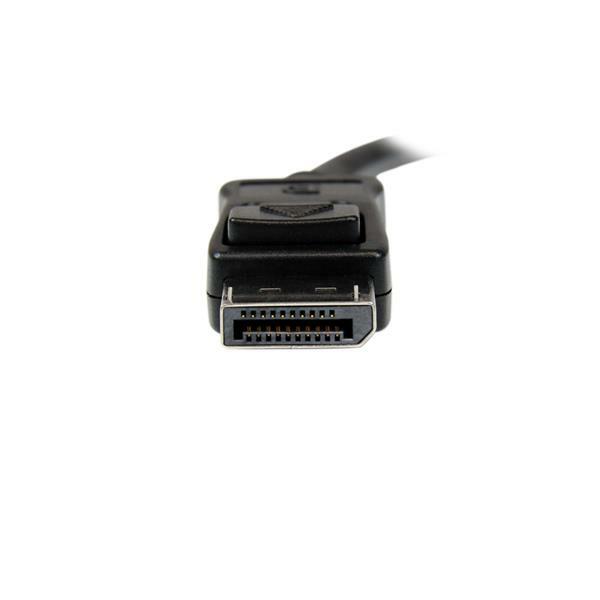 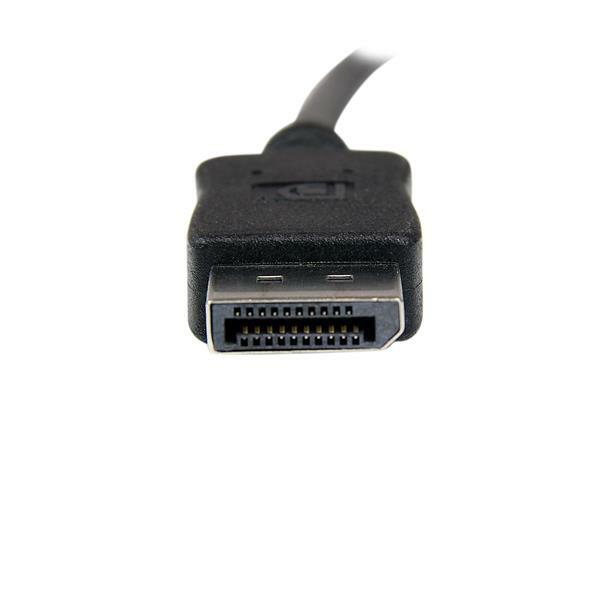 Please refer to the "source" and "display" labels on the DisplayPort connectors, in order to ensure that the display device (monitor, projector etc.) 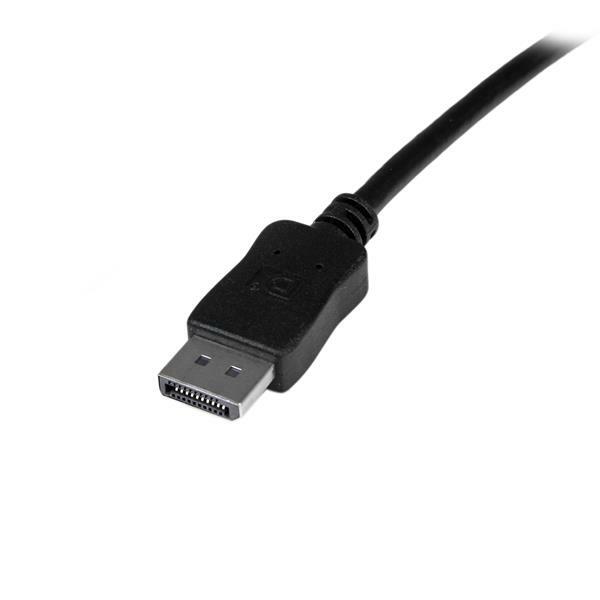 and the DisplayPort source are connected properly.